South Korea’s three mobile carriers have been preparing to roll out their commercial 5G service for Samsung’s smartphone built for the high-speed network. 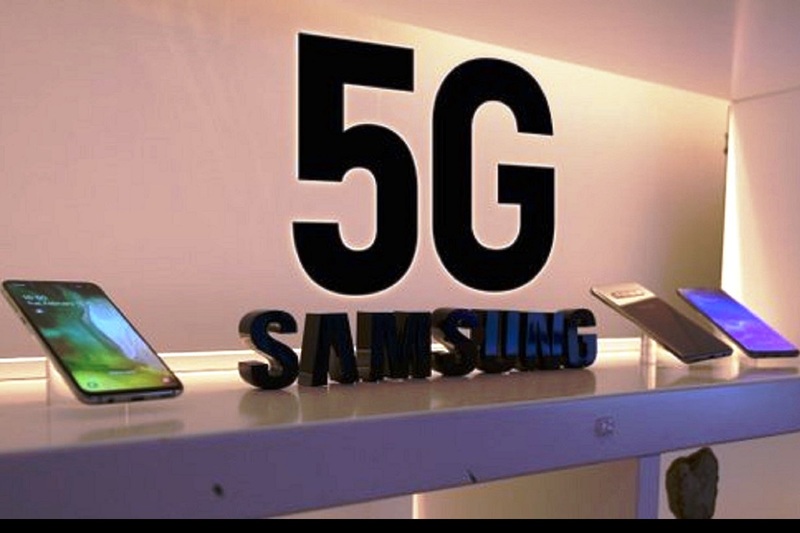 Samsung on Thursday said it will release its first 5G smartphone in the first week of April in South Korea, making it the world’s first mobile device with the next-generation network capability. The South Korean tech giant said Galaxy S10’s 5G model will go on sale on April 5, without a pre-order programme, Yonhap news agency reported. Though Samsung did not disclose the price, it is expected to cost around 1.5 million won ($1,332) in the domestic market, according to industry sources. On Monday, the state-run National Radio Research Agency said Galaxy S10’s 5G model has passed signal verification test, giving the green light for its launch in the South Korean market. Samsung’s schedule is about a week earlier than the US carrier Verizon’s plan to launch its first 5G smartphone service on Motorola’s MotoZ3, essentially a 4G phone with a special attachment that gives it 5G capability in Chicago and Minneapolis on April 11.